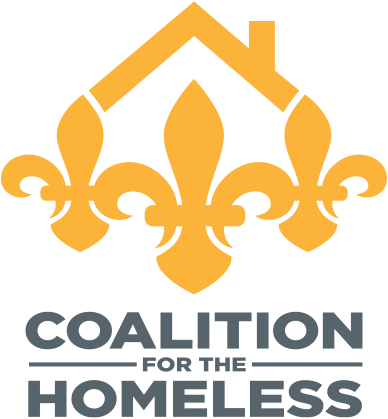 The first annual Craft Beer Throwdown is a fundraising event created by the Coalition for the Homeless Associate Board to have fun, network among young professionals, and raise funds to prevent and end youth homelessness in Louisville. Six local craft breweries will offer a new brew for guests to sample at the event and will have several regulars on tap for sale. 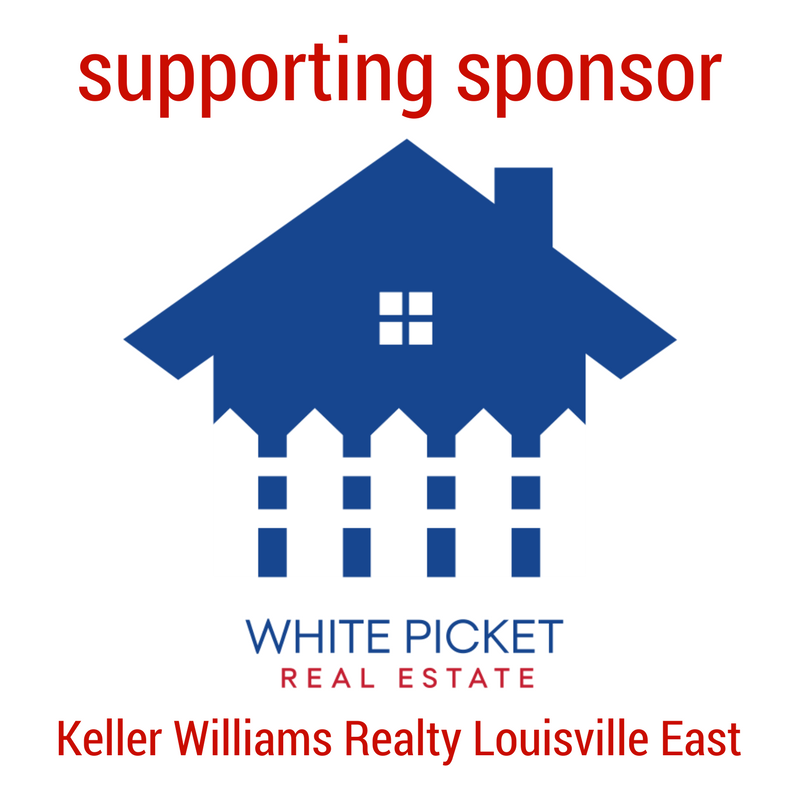 Committed so far are: Against the Grain Brewery, Falls City Brewing Company, Great Flood Brewing Company, Holsopple Brewing, Mile Wide Beer Company, and Monnik Beer Company. For the $20 online donation, participants will receive a swag bag, get to taste all six new brews and vote on the winning brew. Fare will be available for purchase from Zoom Zoom Yum, Moe-licious BBQ, and Steel City Pops. 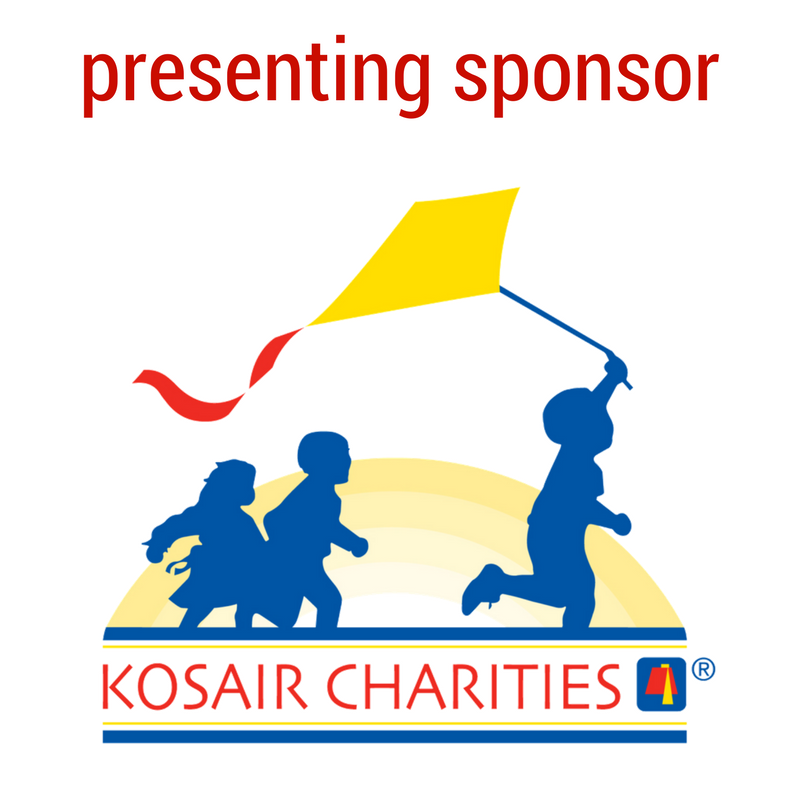 Special thanks to presenting sponsor Kosair Charities and supporting sponsor White Picket Real Estate! 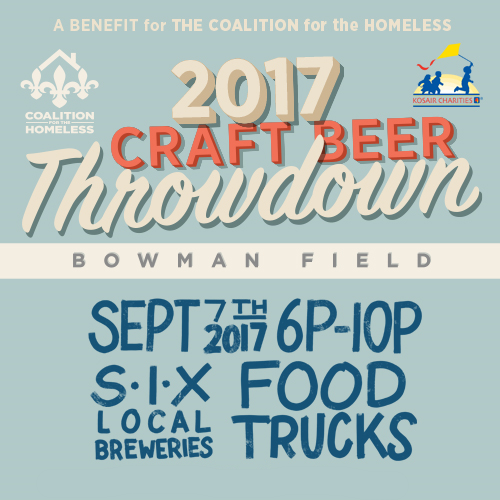 All proceeds from the Craft Beer Throwdown will be used to prevent and end youth homelessness in Louisville. The Coalition for the Homeless and 50 community partners are working to address the needs of the 838 homeless youth in our community, helping them move from the streets to permanent housing. Learn more at louhomeless.org. Tickets are available online until September 6 at 5 p.m., then available at the door for a suggested donation of $25.